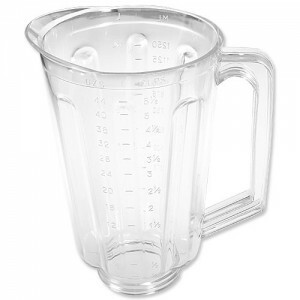 Plastic 44 oz jar fits most Hamilton Beach domestic models. 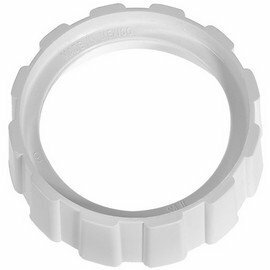 Replacement bottom screw cap fits Hamilton Beach. 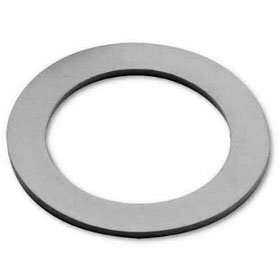 Replacement Hamilton Beach blender o-ring seal. 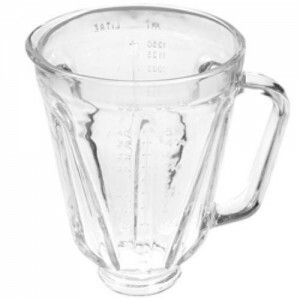 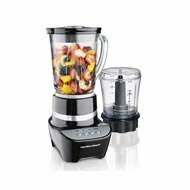 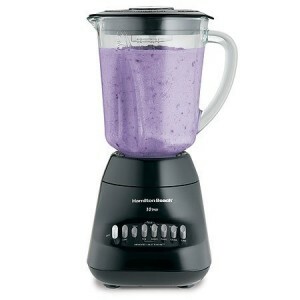 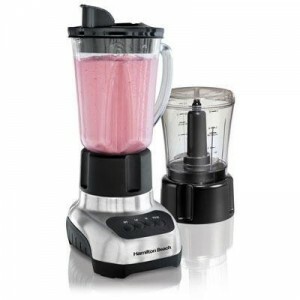 Round glass blender jar, fits Hamilton Beach blenders.